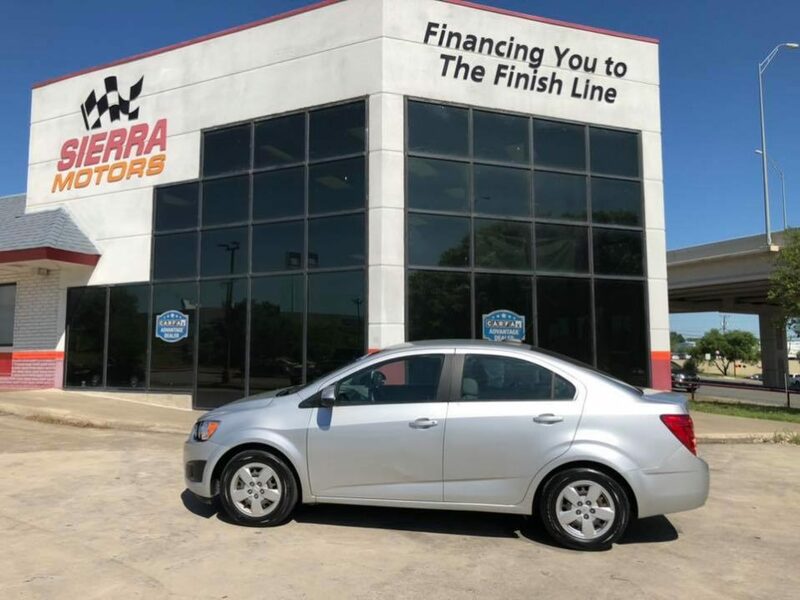 We Finance You While You Wait! 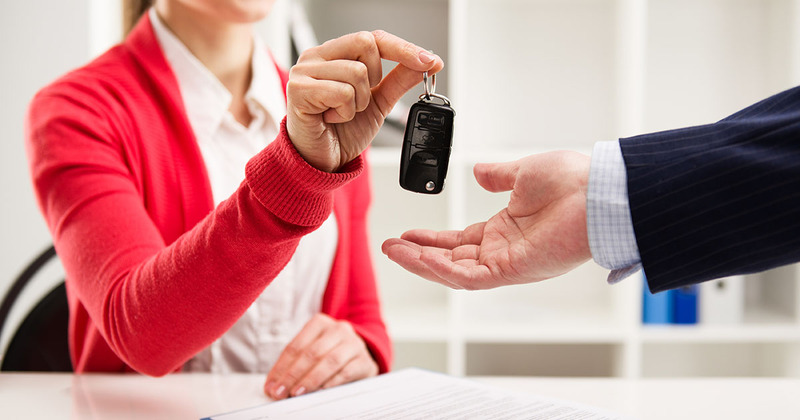 If you have been turned down for an auto loan by other auto dealerships, and feel that you have no hope, come see us. We specialize in helping people with bad credit and even repos on their credit report! We offer in-house financing which means there are no banks to deal with. 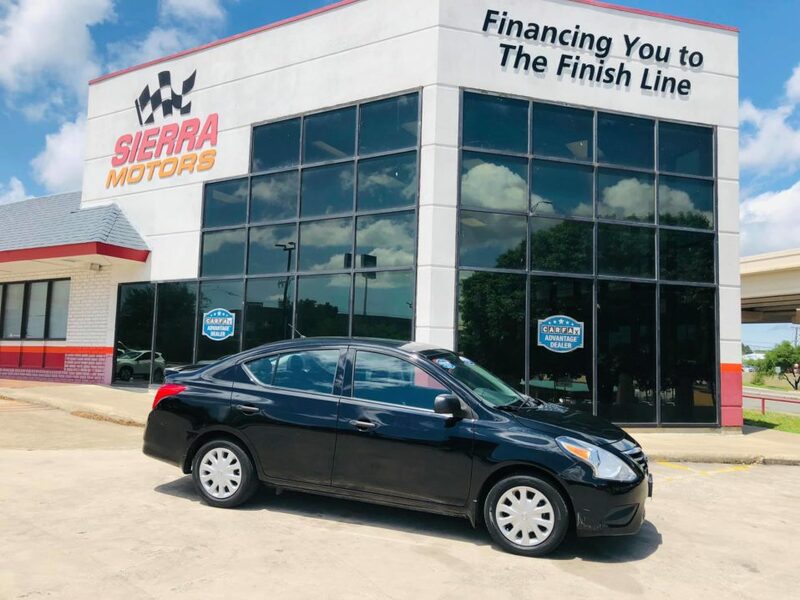 We offer second-chance financing on reliable vehicles at great prices to get you back on track. 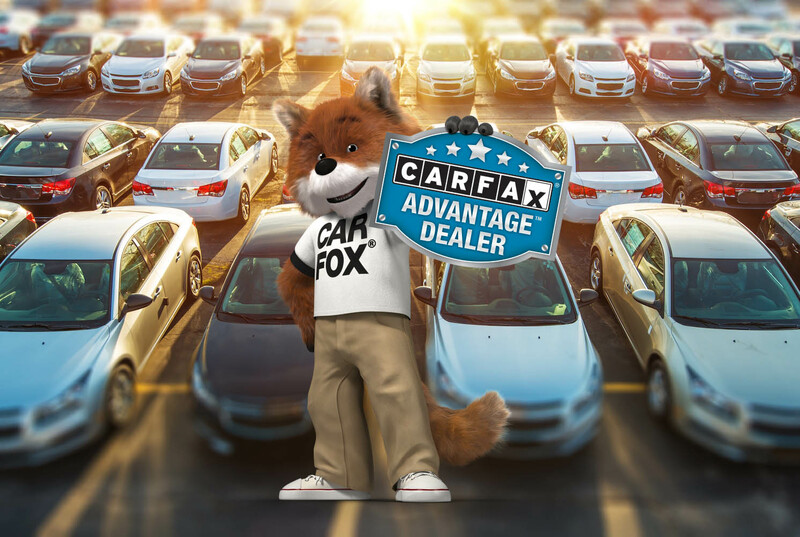 We offer a free CarFax report with each and every one of our vehicles. 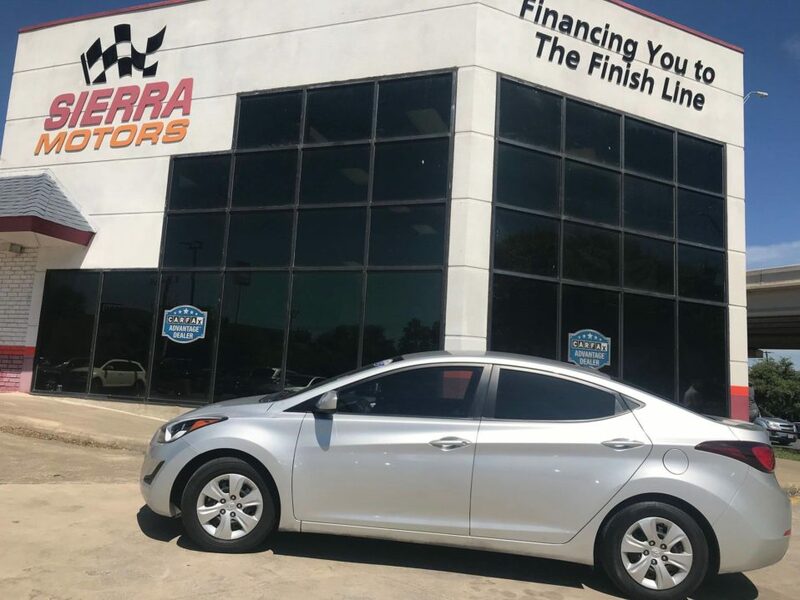 With our quick Green Light Special Financing and Smooth Handling Payments, we make buying a car easy and painless. 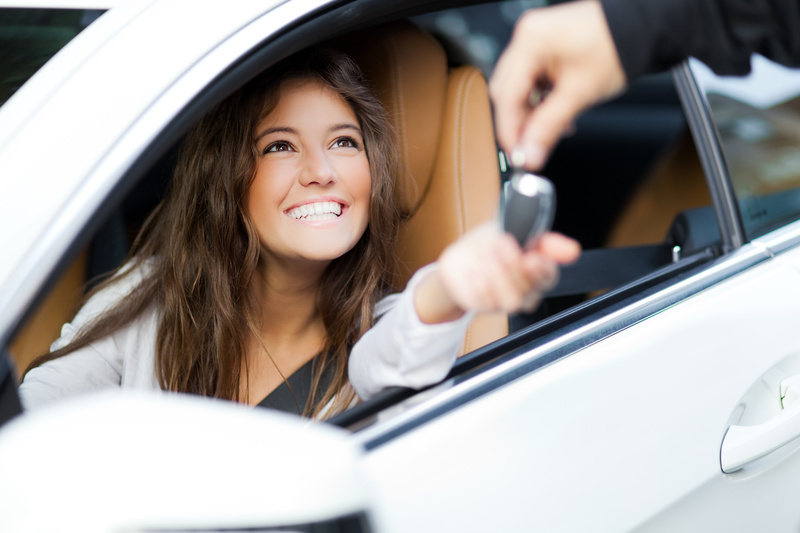 You could have an approved car loan on a great vehicle today! 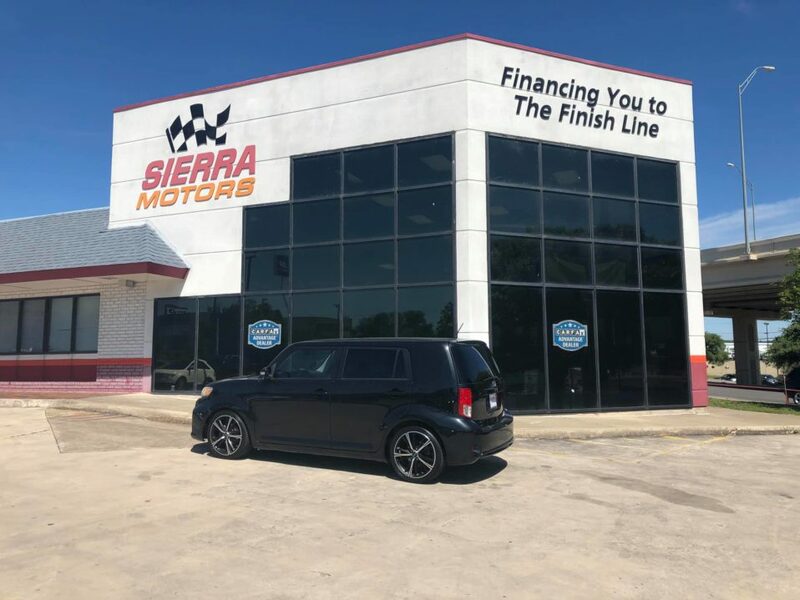 Apply online now or stop by one of our sales Supercenters and go home in your own vehicle today! 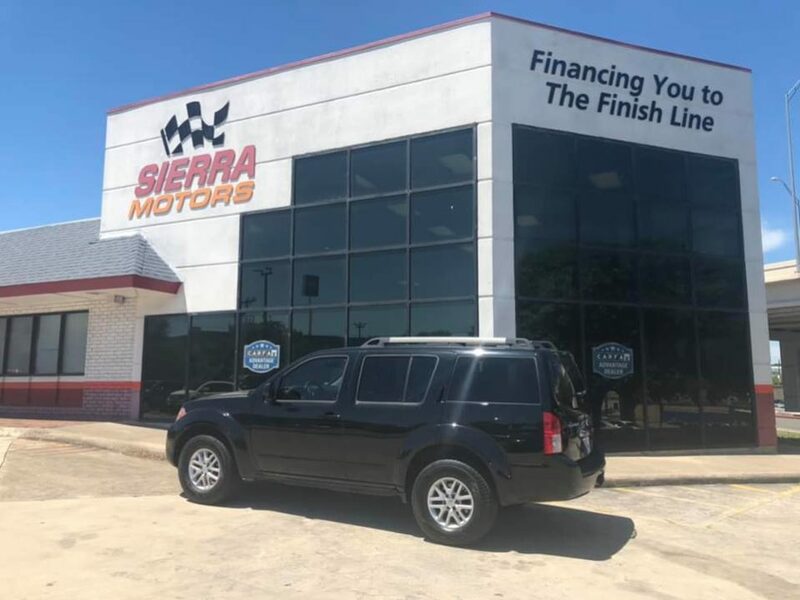 Established in 2005 as a family-owned business, Sierra Motors helps people get the financing they need to get in a reliable vehicle and back on the road to success.